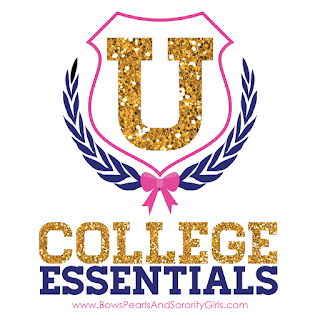 I'm going full sorority mode for this next College Essentials post, and I'm going to PRO/CON some of the best agendas out there! There's really like a zillion different options, and a lot of them are really great for different people! What works for one high school student or full-time momma may not work for the college girl with the full time job, 15-hour class schedule who's also involved in like 3 organizations and would be completely lost if she didn't write EVERYTHING down (<-- that was totally me, ya'll). So I made these super cute graphics to give you a better idea of the inside page layouts, the different features and also the price point so you can figure out which works best for your life! So this is the planner that I've used for the past like 4 years or so! All around, it's a really great planner. PROS | It comes in 4 different sizes and one covered spiral version, which means there's really something that can work for everyone! The weekly views are great for general outline of meetings/assignments. The hard cover + elastic band are a huge plus. If you're constantly on the go, you'll need something that can hold up to you throwing it in your bag, and this one can definitely survive! The stickers are so fun too! 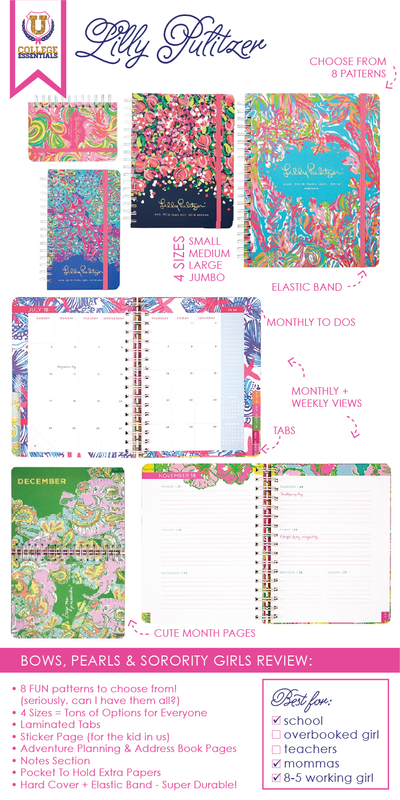 As far as bright, colorful, fun planners go, this one definitely takes the cake! 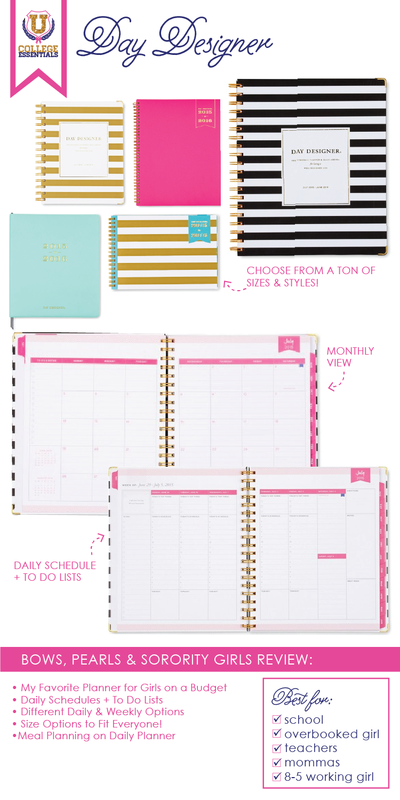 CONS | If you're looking for something to really map out your entire day and all your to-dos you may find that you don't have enough space with these planners. The spiral doesn't go all the way through, so that is a con if you like the flexibility of a full spiral (like a spiral notebook). Personally, I don't think it makes too much of a difference if you're getting S-L, but I can see where this would be a little bit of a struggle with the jumbo planner! Jumbo | A lot of people really like the jumbo for school since you've got a lot more room for assignments! The jumbo is the size of a notebook, so it works best for someone who's going be carrying it around in a backpack. Large | I've always had the large! I think it's the perfect size - I can throw it in my backpack or purse so I always have it with me. Small | The small is really way too small in my opinion, unless you want something super light weight to throw in your purse. I always write really, really big so the small is the least practical for me! 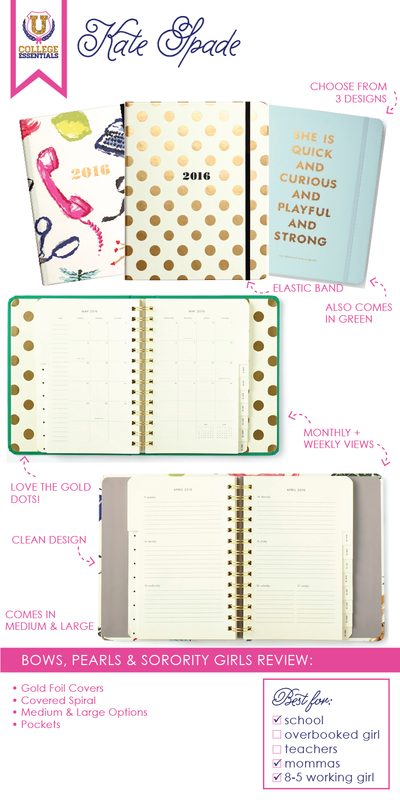 PROS | I love the Kate Spade Agenda. 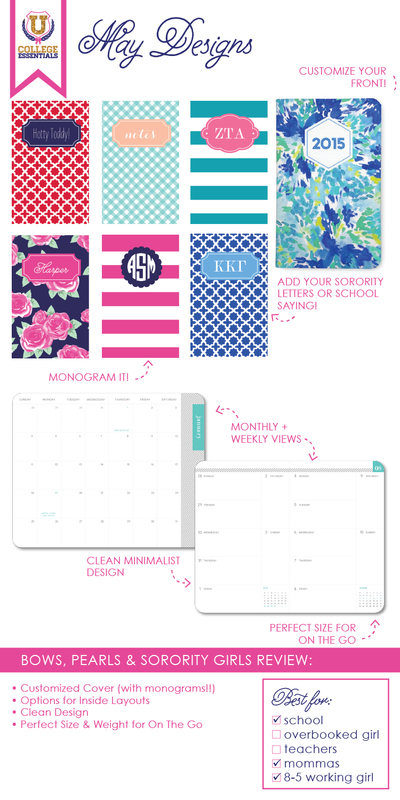 It's very comparable to the Lilly Pulitzer Planner, but with more a clean, simplistic design! I love the gold polka dot one! It comes in Medium & Large (The Large is almost the exact same size as Lilly's Large). There's cute quotes on the month pages, and it also has the laminated tabs, the inside pocket page and the hard cover + elastic band like Lilly's! Like I said, these 2 brands are very similar with the features, so between the two, it really will come down to what design you like better! CONS | It's a little more expensive than Lilly, and there's only 2 sizes to choose from (although the Large is perfect in my opinion)! If you love fun, colorful planners, this one is going to be a little more plain since all the interior pages keep it simple with black & white. I used this planner last year for work! 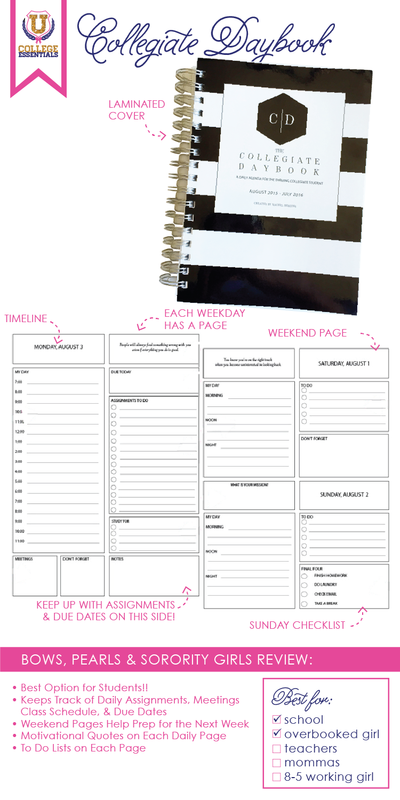 This planner now comes in 2 different weekly layouts: horizontal and vertical. You can customize your cover which is a huge selling point for a lot of people! CONS | With a $50+ price tag, this planner is a little on the pricey side, but considering how much versatility it has to make it fit your life, it's worth it! Again, if you're looking for something to really map out your entire day and all your to-dos, I don't think this one has a ton of space for that for the price. I had way, way too much fun designing the cover for my Maybook. I got it narrowed down to 5 or so designs, and I pretty much just had to flip a coin because I wanted them all. I ended up getting some of the other designs as regular notebooks, which is perfect since I usually carry around a notebook with my planner! I use this agenda as our household planner. 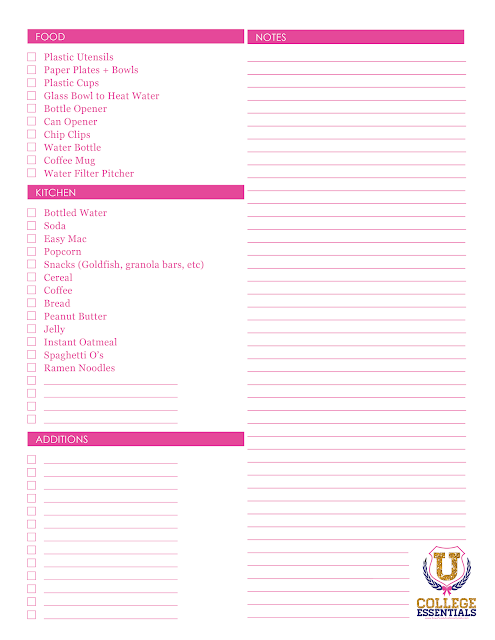 It's a great size to keep on our kitchen counter and write down bill due dates, doctor's appointments, and travel dates. PROS | Well obviously the fact that they have a million different cute combinations and endless possibilities for the cover is a huge pro. Another major pro? It's by far the lightest option of all of these, which might not seem like a big deal, but when you carrying it around all day it makes a huge difference! At $23, this is a super affordable planner! CONS | There's a limited amount of space since it's a smaller size, but it really works well for appointments and organizing important dates! The only real con for me is that there's no tabs so flipping to another month takes a little longer. This planner doesn't have hard cover or pockets, so no extra room for any papers! 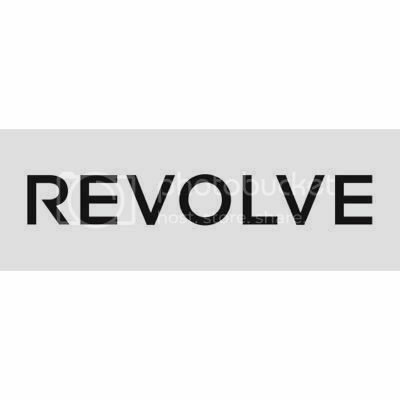 TIP: Sign up for their email, and get 20% off your first purchase! 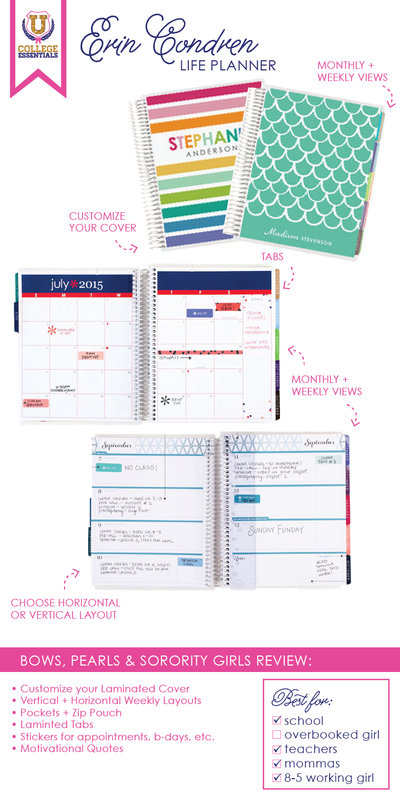 PROS | This is hands down the best planner for busy students! I would have LOVED to have this while I was still in school! I love that it helps you tracking your assignments that need to be done, due dates, and when you should start studying for tests. The weekend page also has a "Final Four" checklist for homework, laundry, email, and nap time which is so nice for college students!! TWO LUCKY WINNERS WILL WIN THIS PLANNER FOR FREE!! SCROLL DOWN TO ENTER! CONS | The cover is a high gloss card stock, so it's not very sturdy. Since this is such a thick planner (there's a page for each weekday), it would be great to have a more durable planner! They're always taking comments on how to improve, so I think this planner will greatly improve in the years to come! PROS | This is easily my new favorite planner! You will fall. in. love. with the layout. It's perfectly for pretty much everyone! The prints are bring and fun, and there are so many extras on the inside that I have not found with other planners. For the daily planners, there's a 6am-9pm schedule to fill with meetings and appointments along with another columns for to dos (my fav part! ), a section for notes, and meal planning. It has everything you could dream of. Also has laminated tabs & reinforced corners so they don't get bent! CONS | These sell out FAST! Finding one is very tricky hence why I gave you so many links! They're all sold out on her website, but it look like there are more being released September 9th if you can wait that long! 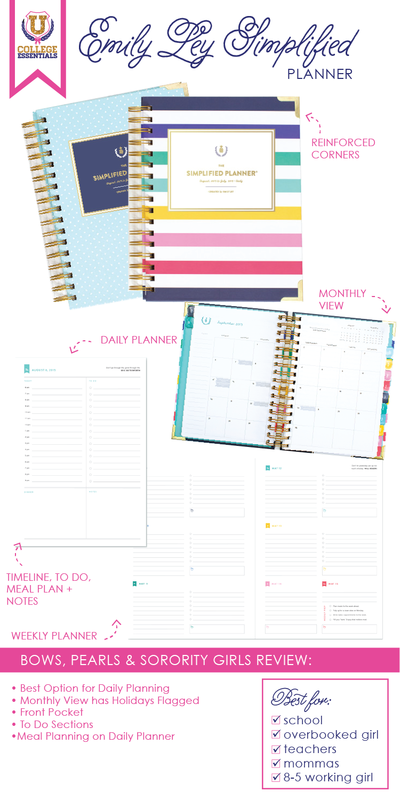 The Daily Planner is amazinggg for you super busy girls, but out of all the planners I've reviewed, this Daily Planner is by far the heaviest (I mean it does have 360+ pages..). There's also no elastic band, but no biggie. The biggest con is the big price tag that comes with this planner. $58 is a lot for a planner! I finally found one the other day and was so torn. I ended up not buying it since I have a few others that would overlap with it. Once those end, and I might make the splurge and get this one! PROS | This is my FAVORITE! They just came out with a line a Target this year, and they're just as wonderful as the regular line! I picked up a few and brought them home to play and see which one I liked best. There's multiple weekly/daily layouts to choose from and so many different sizes! CONS | Ugh, I honestly can't even think of any cons - that's how in love with this planner I am! It doesn't have a pocket or elastic band, but I can totally live without them! ban.do | Really fun designs on the inside! Comes in jumbo like Lilly! Hard cover + elastic band. Vera Bradley | Cute prints! *Thanks to MayDesigns & The Collegiate Daybook for sponsoring this post! All opinions are honest, and my own! I'm so obsessed with this two piece! 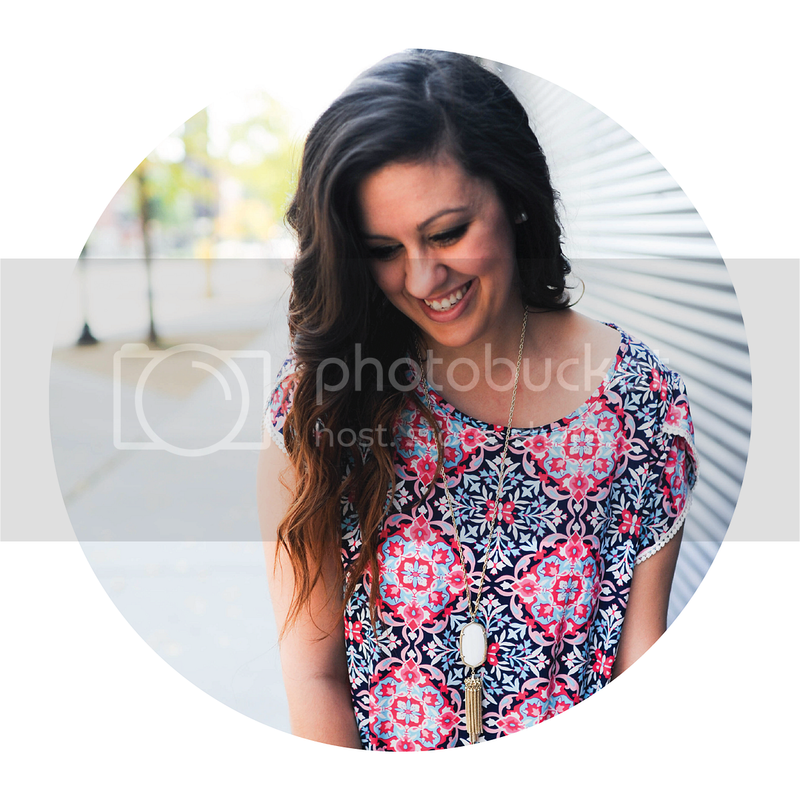 If you get on Pinterest, you've probably seen it! I ordered up 2 sizes to an XL because I was nervous that it would be too cropped, but it fits perfectly! I probably could have even gotten away with a L! 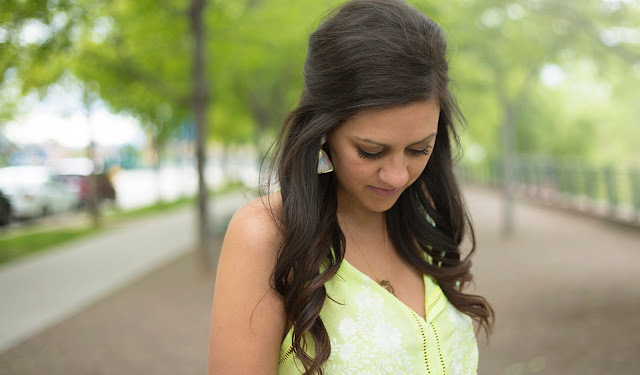 I got these Kendra earrings on sale last year, and I get so many compliments! They've been out of stock for a while, but I just looked and they actually have some in stock which is amazing! I highly recommend them! I'm taking advantage of the last few months of summer before I break out my fall wardrobe! I've been wearing this adorable neon top on repeat - mostly with shorts now that it's so hot outside! As ya'll might have seen last night on Instagram, I just booked a last minute, spur of the moment trip to Germany with my Daddy! I'm so, so excited, and I'd love to here any suggestions on the best things to see! P.S. The Nordstrom sale is still going on! I shopped the pre-sale in person so I could see a couple of things in person, and then ordered online last Friday! I just got my sweater & Kendra Scott necklace in emerald today, and I cannot wait for my other purchases to arrive! 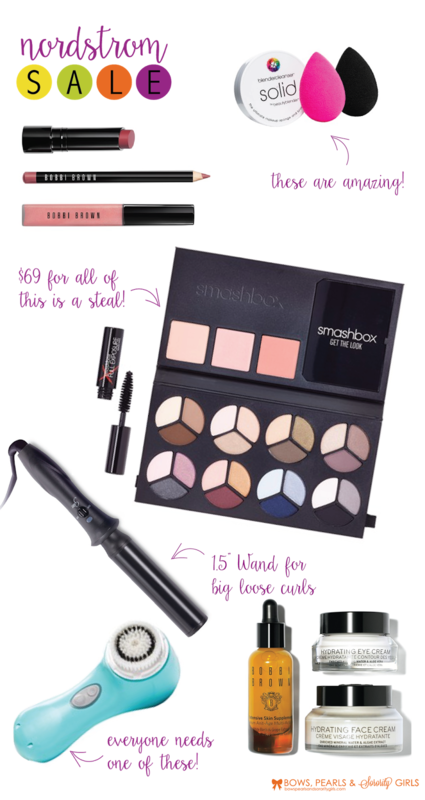 In case you missed my picks, here's some of my favorite purchases! I remember when I was headed to college my freshman year. 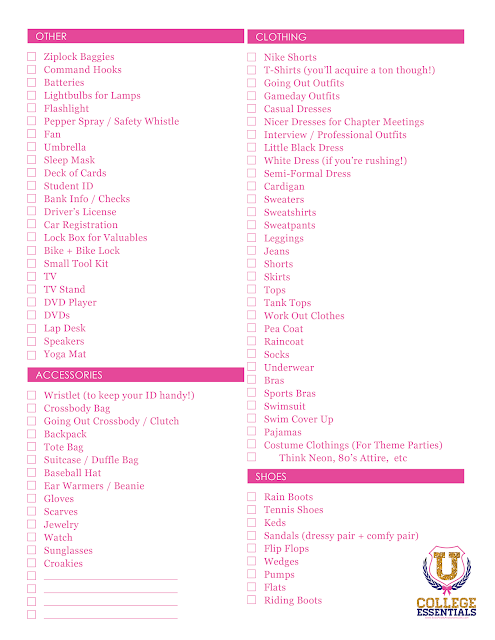 I had printed out like a million different college checklists, and I was determined to make sure I got everything on the list! Long story short, I ended up buying stuff I never used and ended up bring way too much stuff with me! 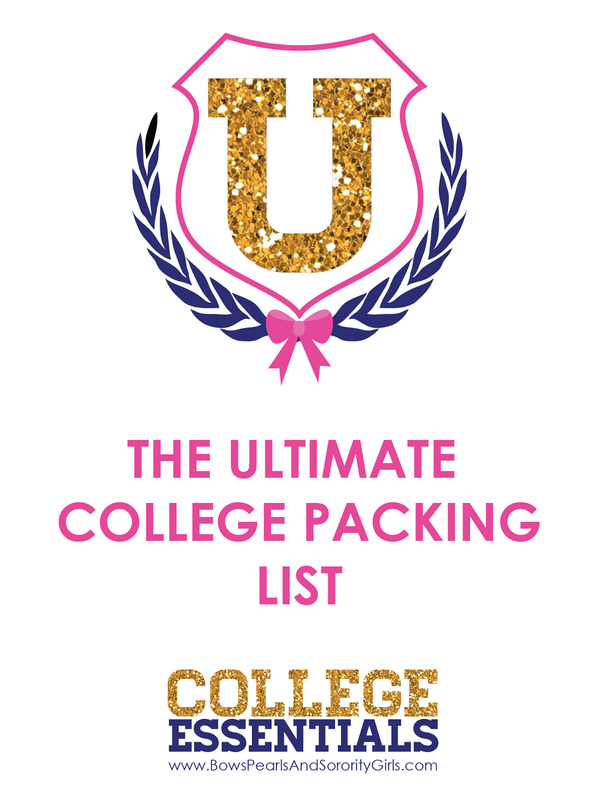 Lucky you, I've come with the perfect college checklist that will be perfect - especially for ya'll that are going through recruitment! 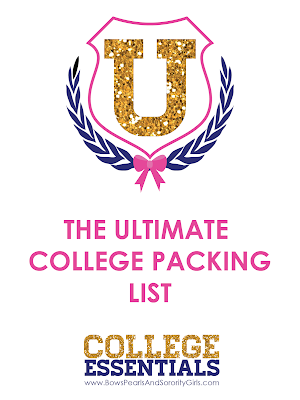 Here's some advice that will really help make your college packing a whole lot easier! Tip #1 - Leave your winter clothes at home. Especially if you live close enough to drive home. This will help a ton! Coats, boots, thick sweaters and scarves will take up a lot of room that you're probably not going to have in a dorm room. Leave your winter wardrobe at home until around October or so when you go home! I brought way, way too much stuff my freshman year, and quickly learned it's better to start with the necessities and bring more stuff later on! 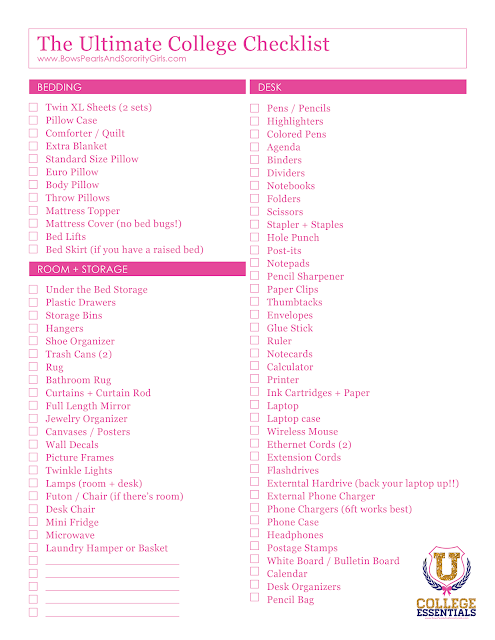 Tip #2 - Bring enough stuff so that you don't have to do laundry every week. 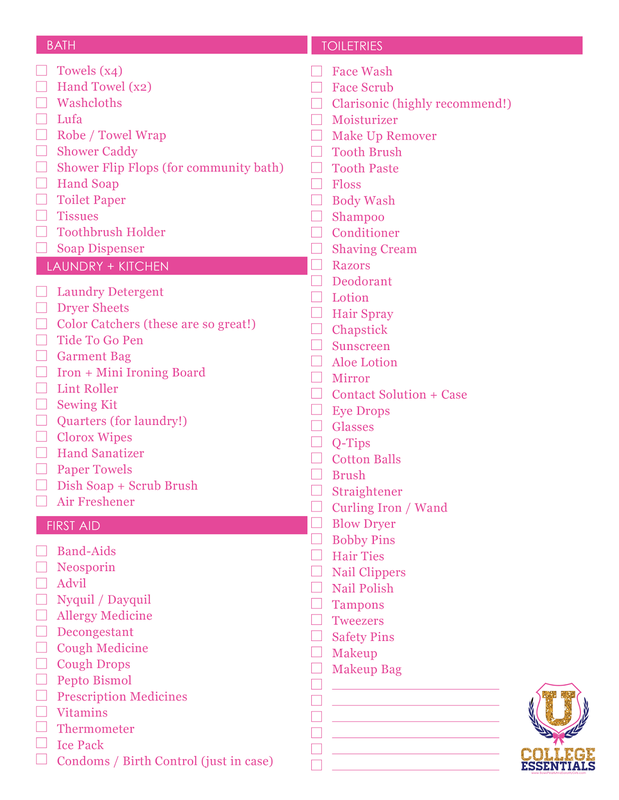 This is slightly contradicting to tip #1, but I would highly suggest bringing enough essentials (bath towels, underwear, socks, etc) so that you're not stuck doing laundry every week. Doing laundry in community laundry rooms isn't as simple as throwing a load of clothes in whenever it's convenient for you. A lot of times you'll have to wait for machines or do laundry at like 3 am when it's not busy. Not fun! Tip #3 - Plan ahead if you're joining a sorority! Even if you don't, there will always be theme parties to dress up for, so if you have some costume stuff at home, bring some of it with you so you don't have to go buy stuff all the time! You'll probably need a white dress for initiation (not for all sororities, but most!) and chapter meeting attire. I hope this list helps ya'll! It's the most wonderful timeeeee of the year (besides Christmas, of course)! I usually get pretty confused when I started seeing Christmas decorations before it's even Halloween, but I get really, really excited when everyone starts putting out school supplies early! I have always been kind of obsessed with school supplies. I mean, nothing gets me more pumped for school to start than pretty new notebooks, planners and brand new pens (please tell me I'm not the only one that gets this excited)! Anyway, getting stuff for college can be tricky. Sure there are like 3 million "everything you need" for college checklists, but it will greatly depend on where you're living (dorm, apartment, sorority house, etc), what your study habits are, and what organizations you're involved in. 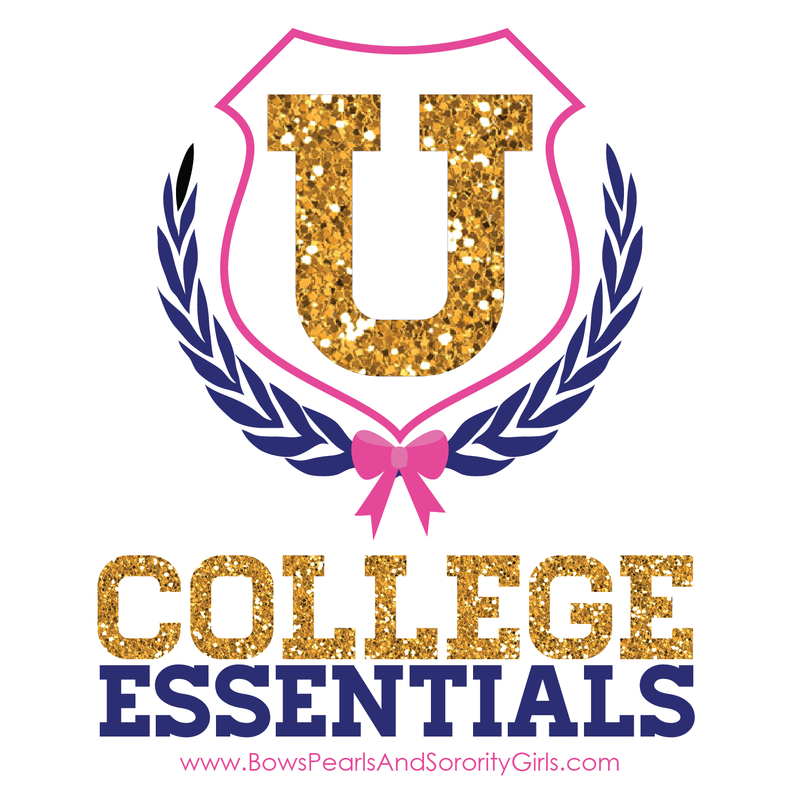 Luckily for you, I've got a College Essentials series planned for the next two months to break down everything you need from planners and supplies, to dorm decor, to clothes and the best brands for everything! P.S. There will be lots of GIVEAWAYS that you do not want to miss!! Trust me when I say the word "free" takes on a whole new meaning once you're in college haha! Without further ado, here's the first post from the series. Let's talk dorm decor! 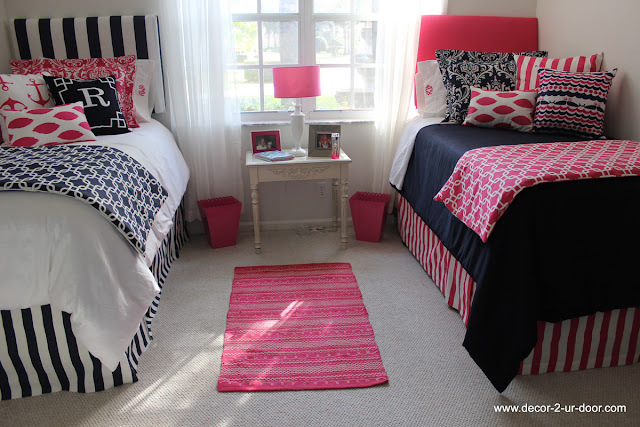 I've teamed up with Decor 2 Ur Door bring you some amazing dorm decorating ideas and a chance to win a $200 gift card for your own custom bedding! AMAZING, right?! 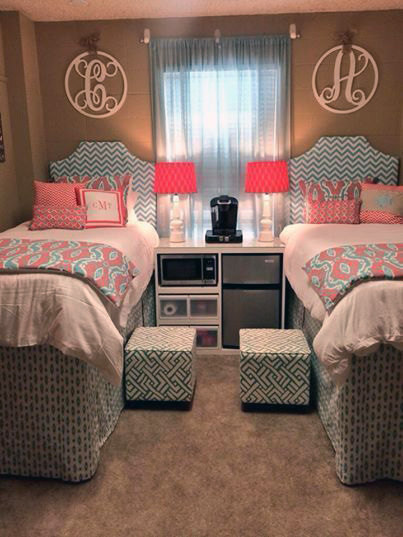 If you're going to be a freshman, I'm sure the word "dorm" brings some mixed feelings for you. You're moving away from home and this will be your first time living on your own which is super exciting, but trust me when I say that you'll want your space to feel like home. Now if you're into the sticking with the whole plain white, cinderblock, prison-y theme dorm rooms offer, then more power to you. But let's be real. Who wants to spend an entire year in a room that feels like that! You'll be spending a lot of time here (sleeping, all nighters, eating, netflix binging - you get the gist..), so you want the space to be practical and a place that you enjoy. This is one of the first things you should jump on. 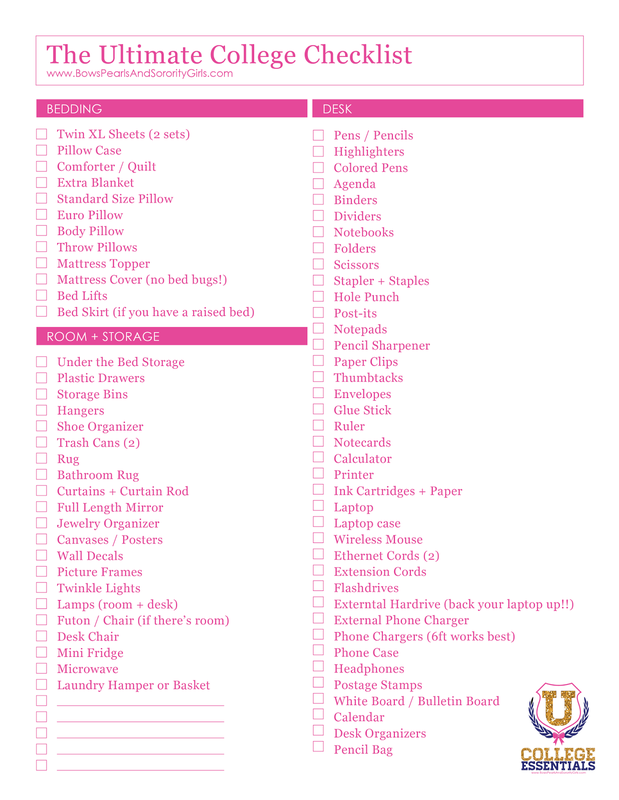 It will set your "theme" for your room and it'll make it a lot easier to pick out everything else! 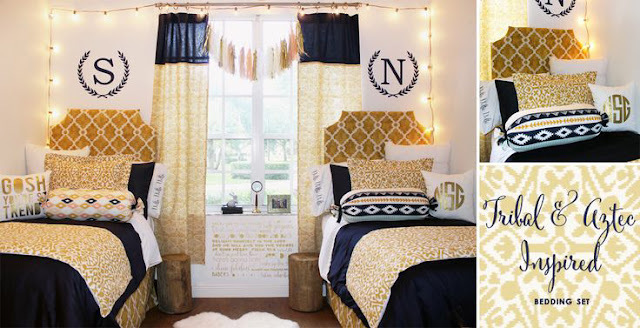 If you've already got your roommate figured out, text her and see and talk decorating! 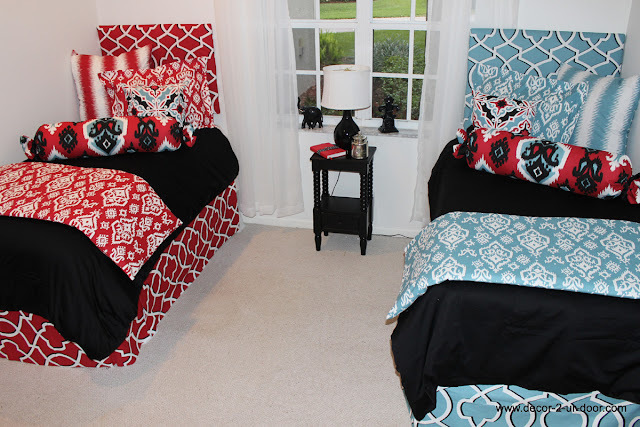 Personally, I think it's super adorable when you get matching bedding. I think it makes the room feel a lot more put together! 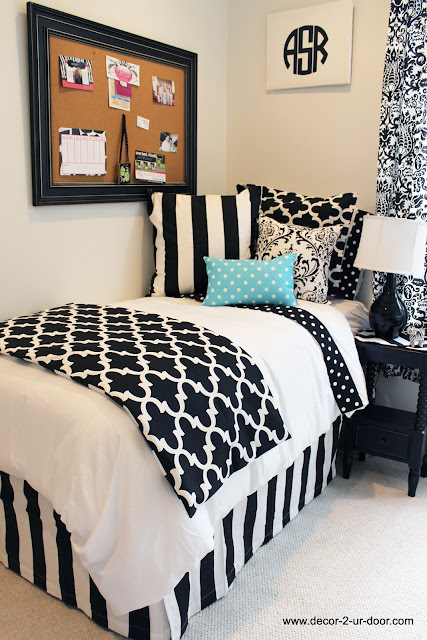 Remember, dorm rooms are typically pretty small, so you want a little cohesiveness! If being matchy-matchy is not your thing, or if you and you roommate don't agree on one color, there a ton of cute ways to mix and match as well! Choose one base color and then add your favorite accent colors to match your personality. Some great base colors to use are black/white, navy, white or grey (my fav)! Love that these two rooms don't match, but still make the room feel put together by sticking with the same black/white base. 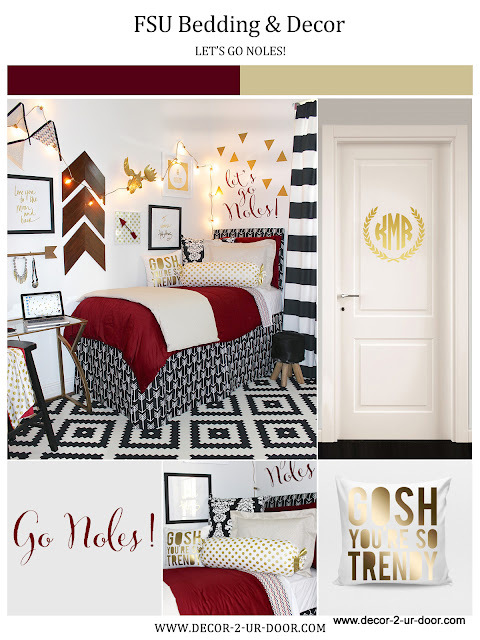 I also love the idea of doing your school colors! 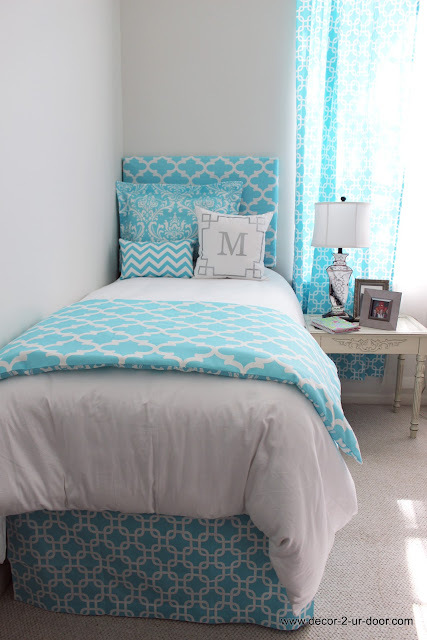 These rooms are so adorable! 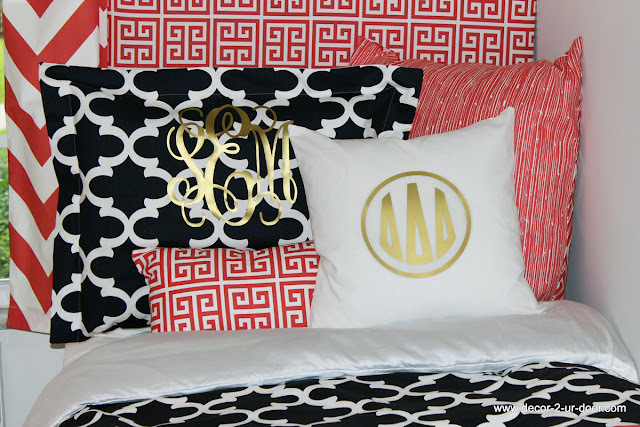 They also do custom wall decals like these monograms and let's go <your team name> to spruce up your walls! They also have gold polka dots which I'm pretty sure I need for my office. I would highly recommend lots of pillows! My freshman year, I had one of those body pillows to put long ways against the all. It was perfect if you have friends over to study or watch TV since there isn't a whole lot of other sitting spaces! 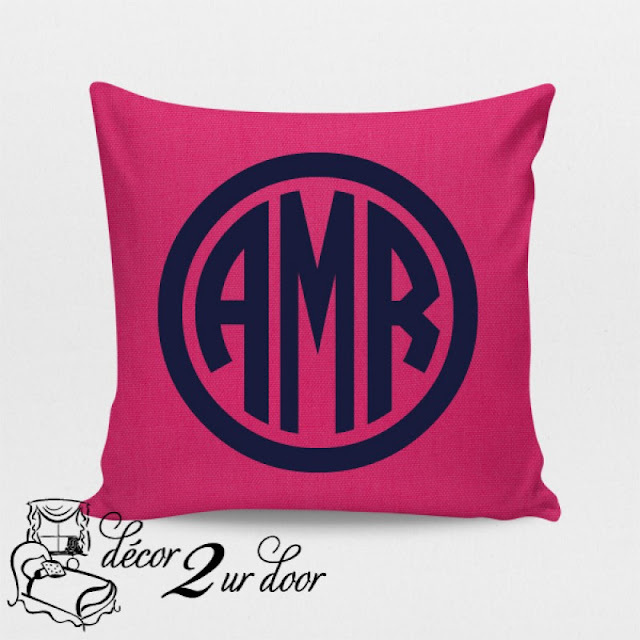 Decor 2 Ur Door has a ton of cute customizable pillows in all sizes! 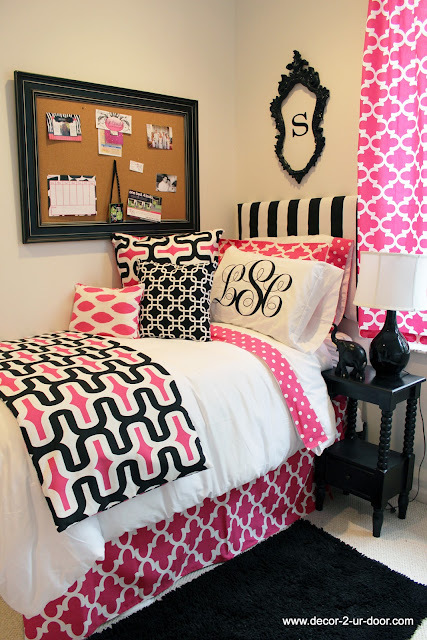 ^LOVE the sorority letters pillow! I wish I knew about Decor 2 Ur Door when I was in college! It's perfect for your dorm room, sorority house room, or apartment! You can pick from their bedding sets, which you can tell are obvi super cute, or you can create something totally custom! 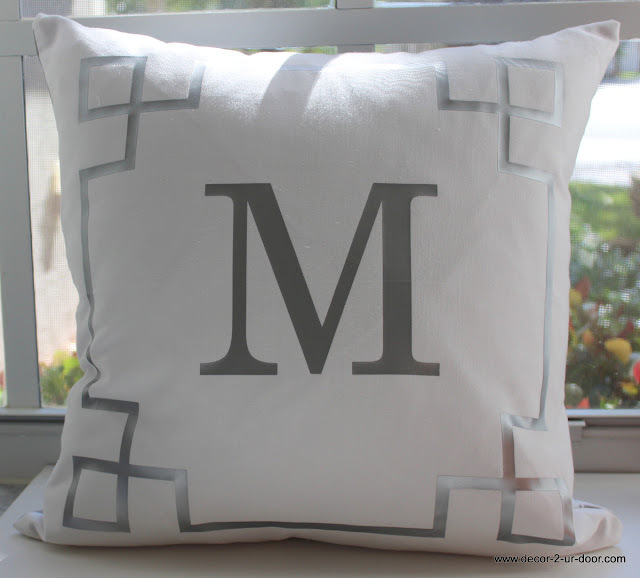 There are a million patterns to choose from, and you can customize it down to the sheets! 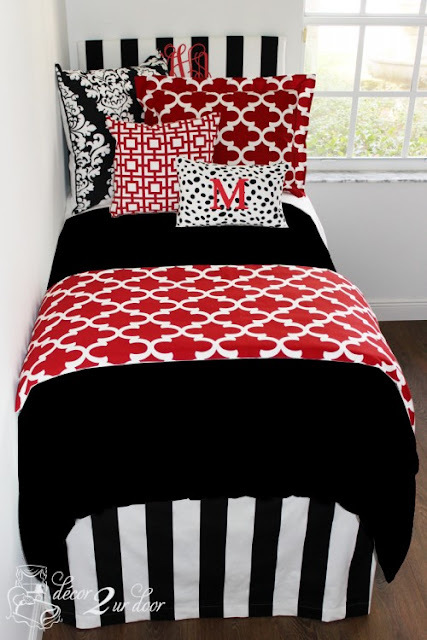 The turnaround time for custom bedding is 4-6 weeks, so the sooner you order, the better! They've also got a $10 off coupon for subscribing to the email list, so I would definitely take advantage of that! And now for the fun part! Love Decor 2 Ur Door as much as I do? 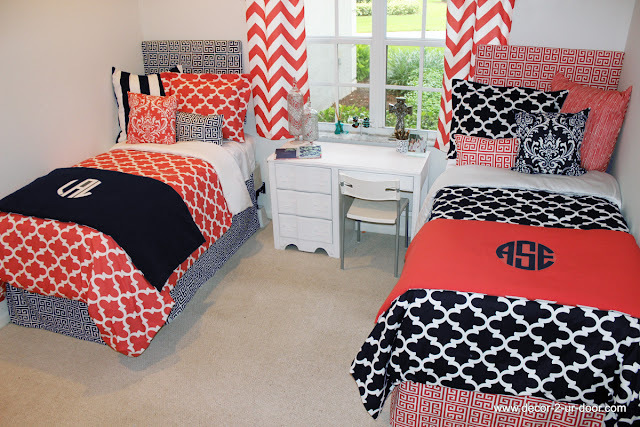 How does winning a $200 GIFT CARD to create your own custom bedding sound?! Pretty great if you ask me! Use the rafflecopter widget below to enter to win! a Rafflecopter giveaway The winner will be chosen next Friday 7/17 at 5:00 Eastern Time! Good luck! YAY! The Nordstrom Anniversary Sale is finally here! This is one of my favorite sales because you can score some fall pieces BEFORE fall as opposed to waiting half way through / the end of fall for your favs to go on sale. I'm still completely in summer mode, so it's so hard to think about fall clothes right now! I know that once fall rolls around I'll be super glad I snagged some of my favs! Right now the sale is only open to anyone who has a Nordstrom card (jealous.). This sale just might be worth opening one! Right now, I've got everything saved to my wishlist until next Wednesday when the sale officially starts! I'll post a reminder for ya'll on instagram (follow me if you don't already!!) once the sale is open to everyone!